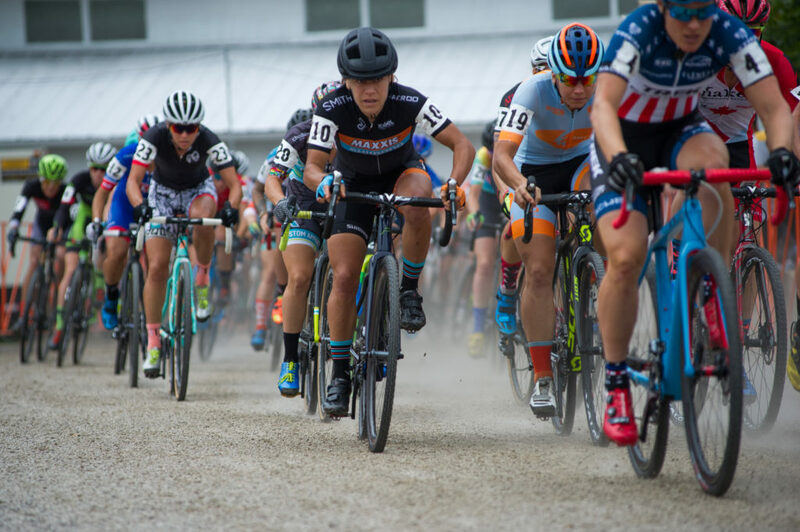 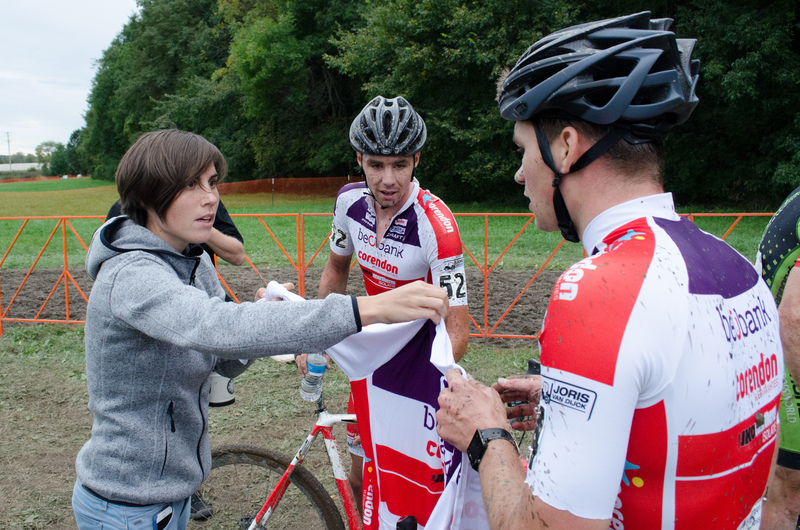 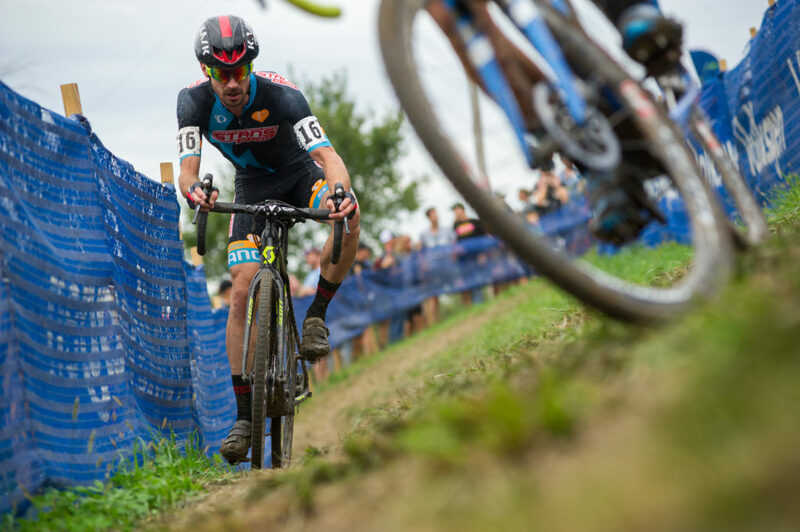 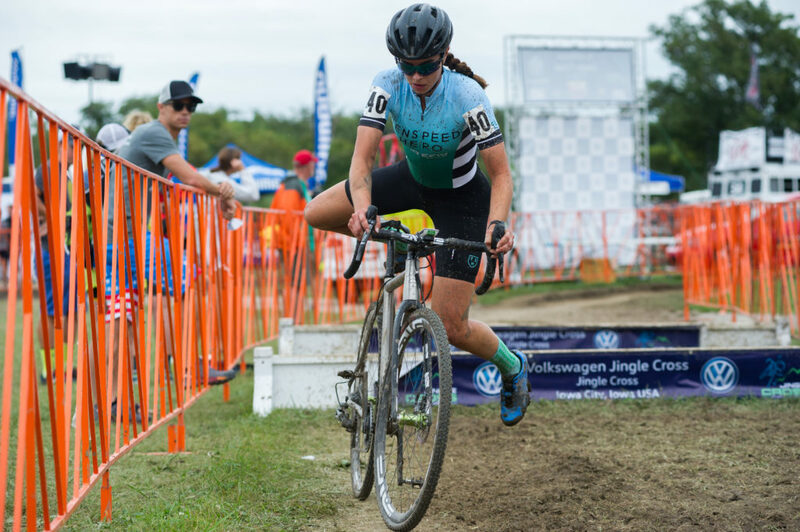 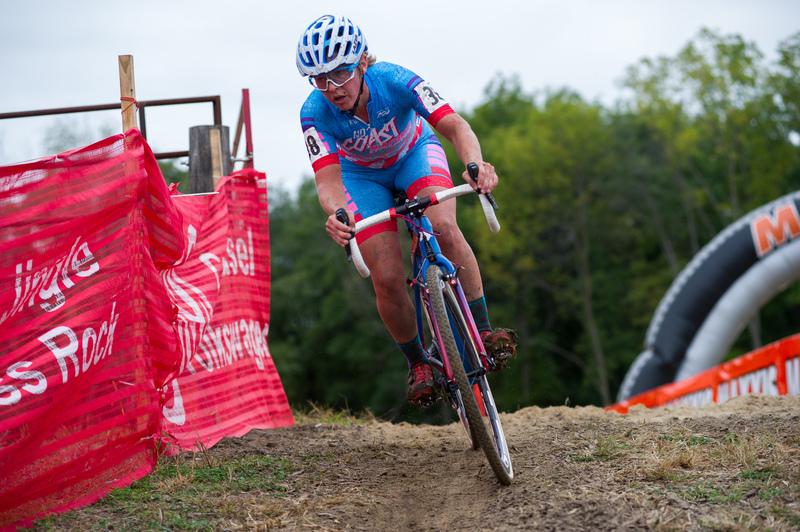 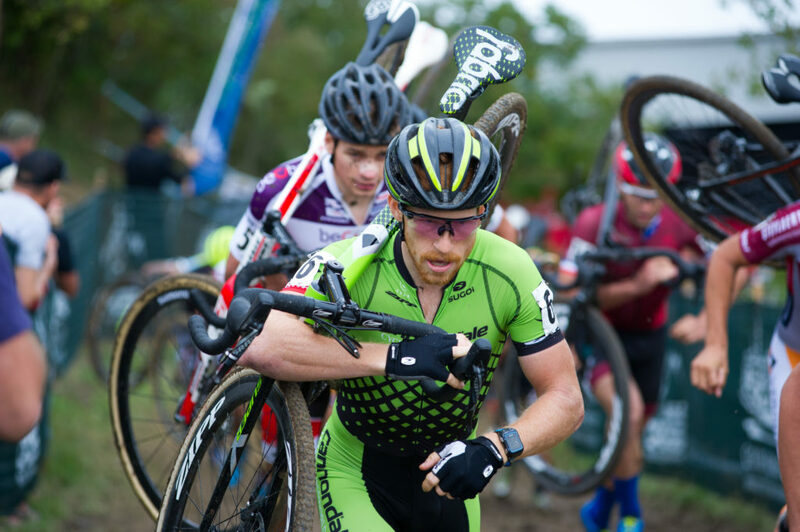 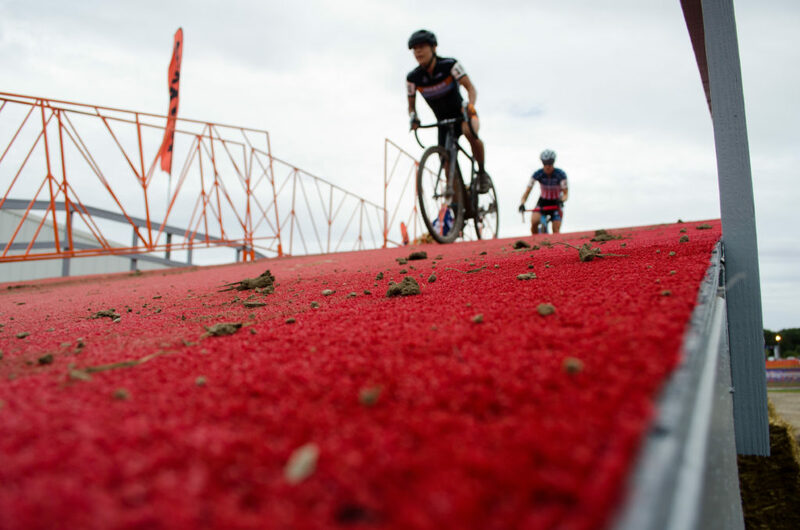 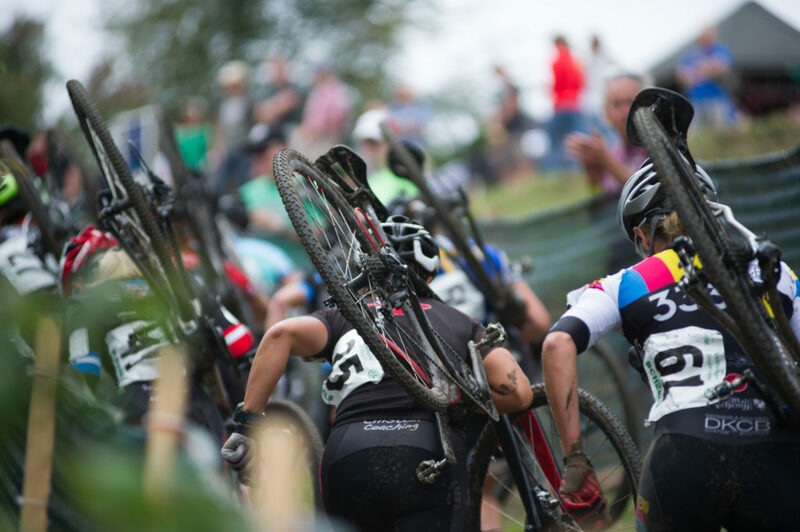 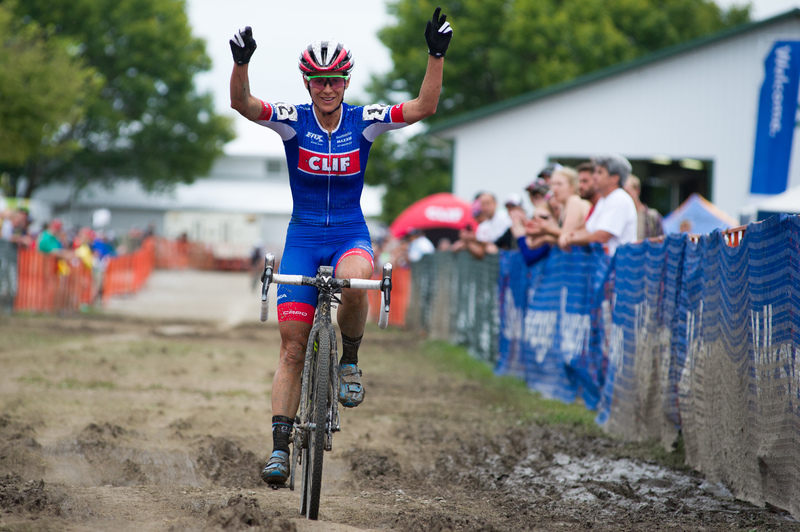 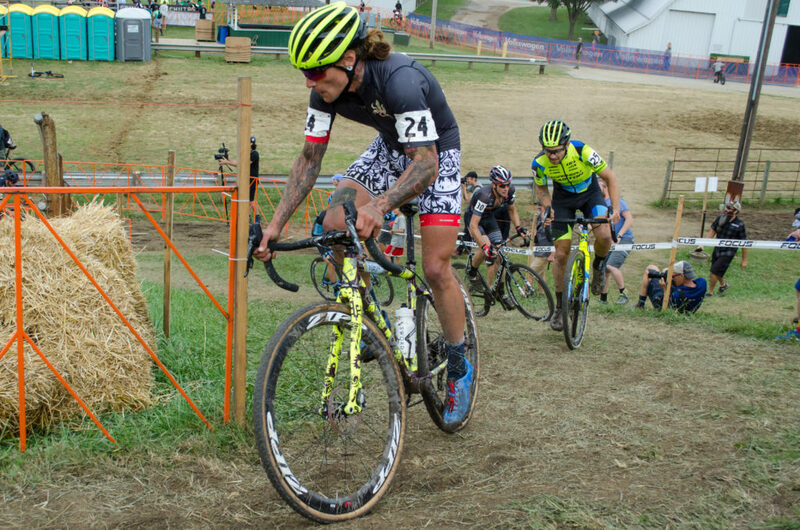 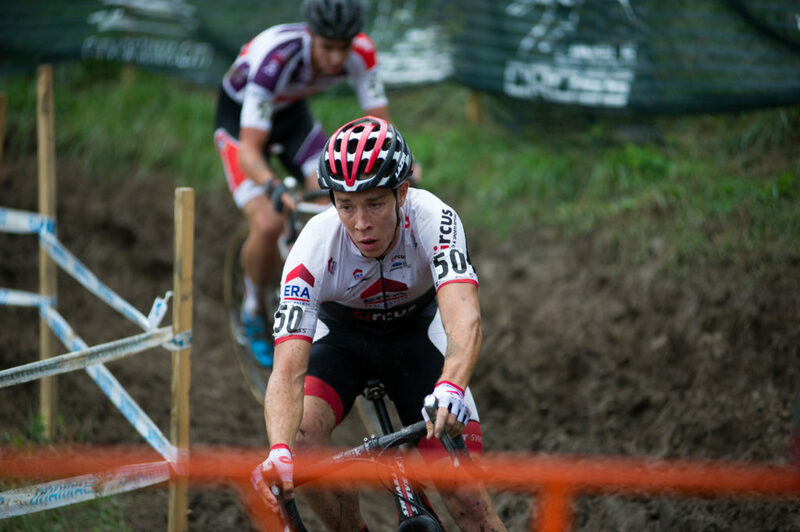 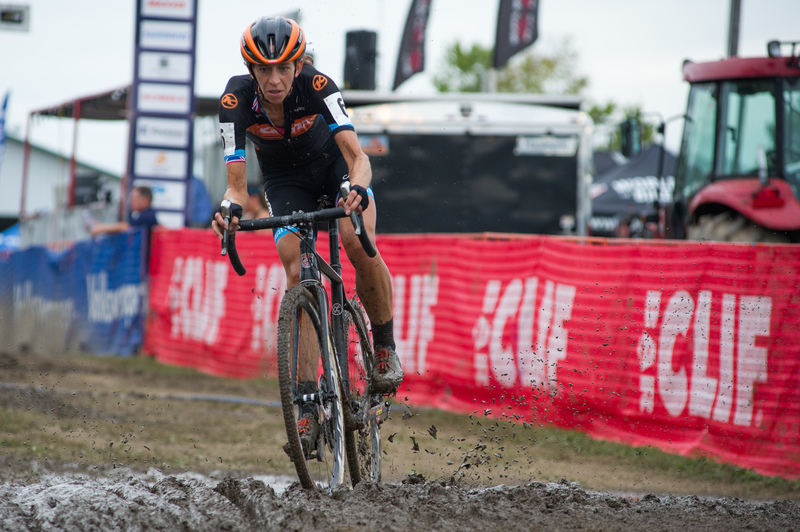 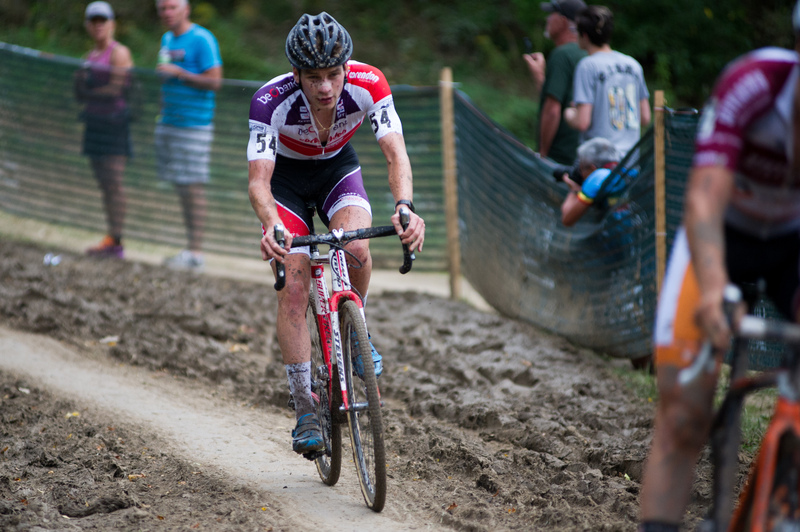 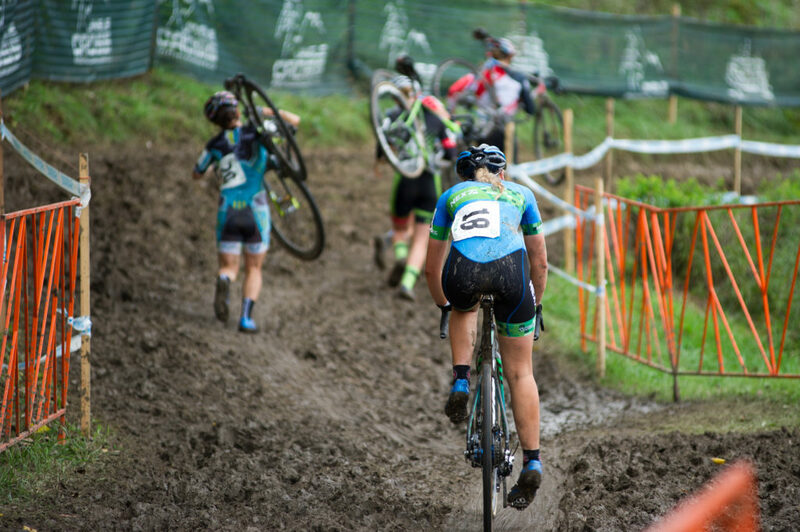 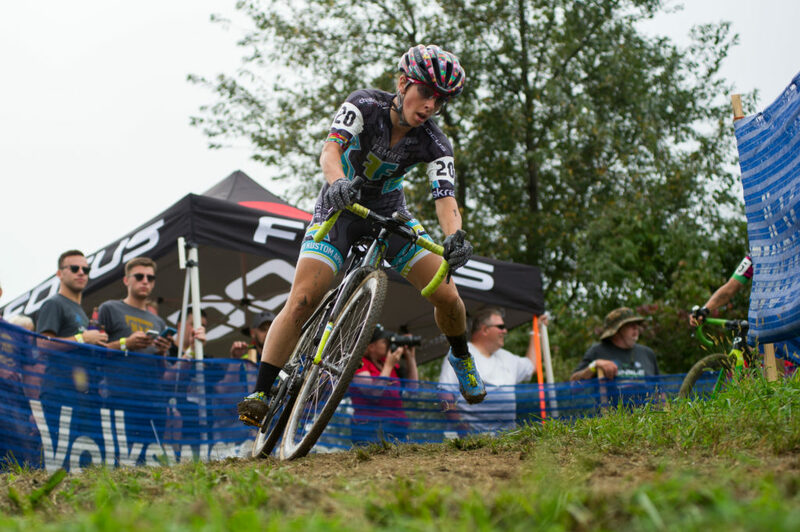 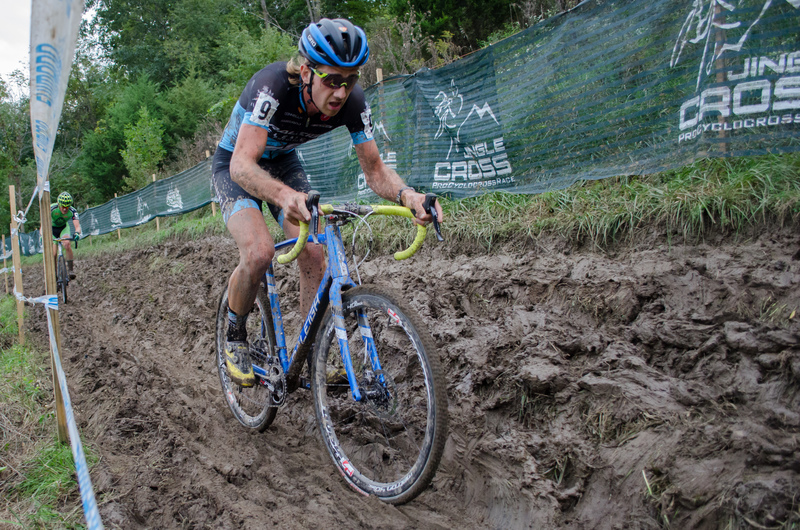 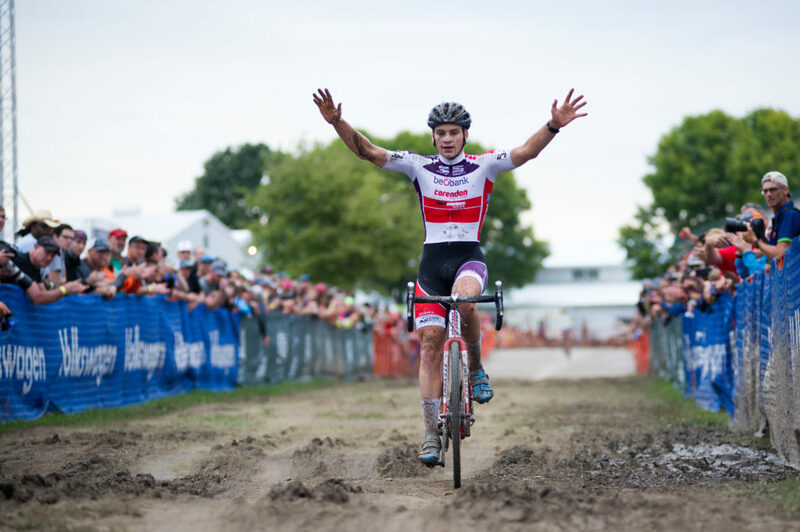 Sunday at Jingle Cross offered up another spectacular day of racing. 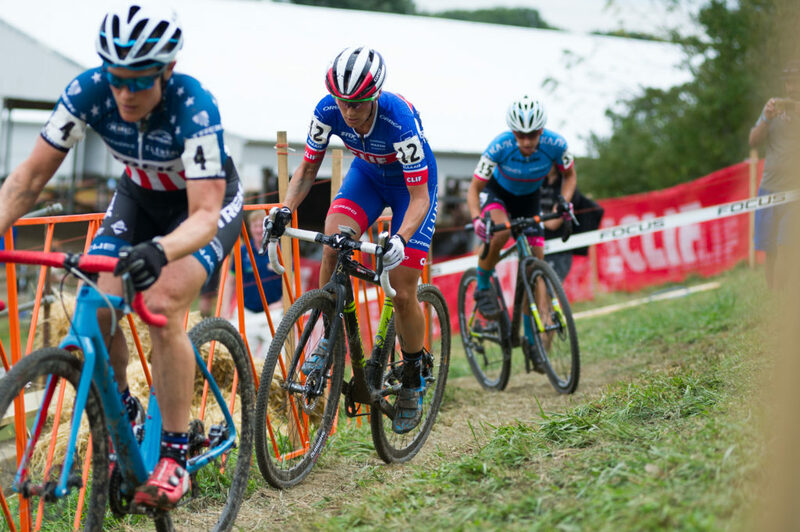 Two competitive elite races pitted a strong field of world class riders who stuck around following Saturday’s World Cup race. 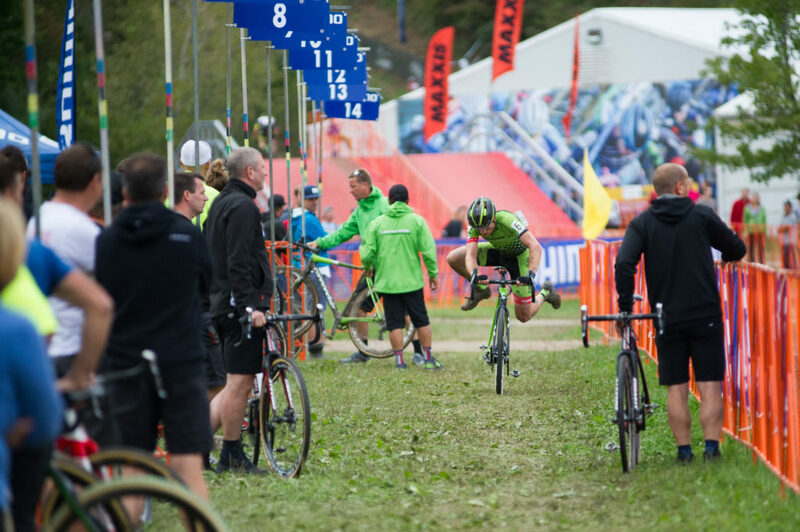 Despite the high level of competition, the crowd definitely was not the same as it was the day before. 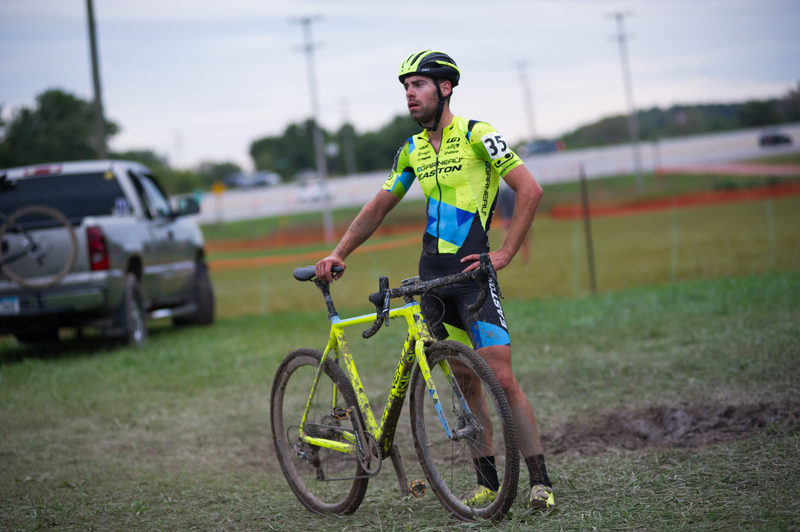 There was a bit of a cyclocross hangover in the air for Sunday’s race, which was a shame, but not a surprise. 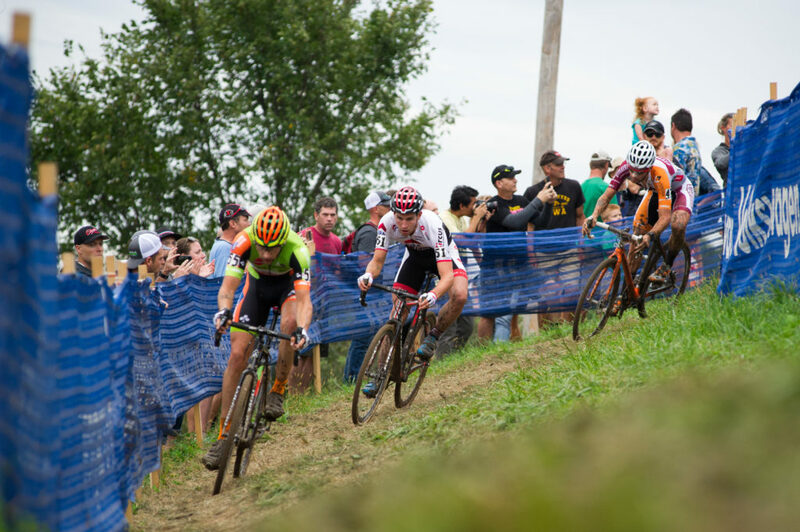 If this were just a C1 race weekend, the crowd would have been huge, like it was for Friday night’s C2 and Saturday’s World Cup. 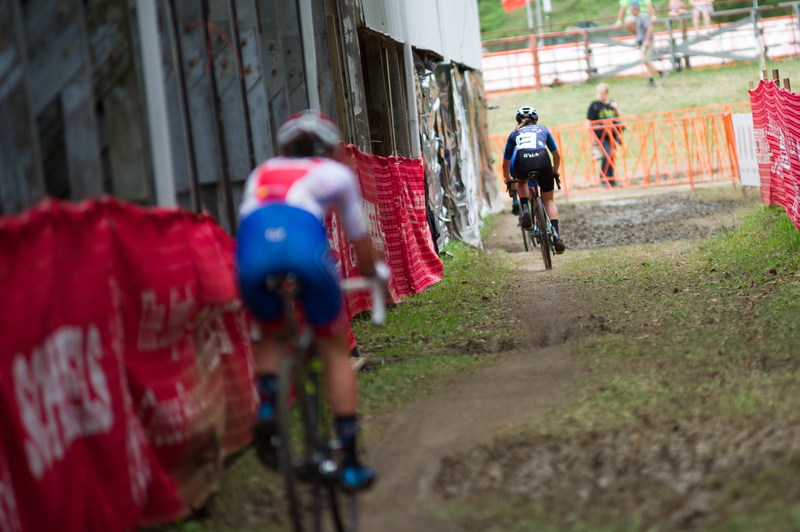 But the Sunday C1 just seemed like a bit to much to digest for most spectators who had already hit the road for home.